You have heard stories of it happening to other people, but you likely wouldn’t expect a wild animal to get into your home. Sure, you may get the occasional mouse, but waking up with a squirrel, raccoon, snake, porcupine, or skunk in your home is a whole different story. The truth is, wildlife can end up in anyone’s home if the proper precautions are not taken. This time of year especially, wildlife will be looking for food and shelter and may stumble upon your home, doing whatever they can to get inside. Knowing what to do in this situation before it happens can help significantly, and in today’s blog, we are going to review what you should do if you ever have a wild animal is trapped in your home. In most cases, the wildlife that invades your home in search of food or warmth is often more afraid of us than we are of them. If you come across an unwelcome guest in your home, remain calm and make moves slowly. Acting in a way that comes off as dangerous to the animal can cause it to get defensive and act aggressively. To avoid potential damage and messes, try to keep the animal in a closed room until you can receive the help you need. Depending on where you find the wildlife intruder, it may be easier to maneuver it outside. Remember, it is important to keep your distance, but if you can find a strategic way to get them back outside, do so with caution. Try opening the back door or a window to see if it draws them outside. If this doesn’t work, you may have to resort to other options. Remember, some of the pests and wildlife that enter your home can transmit diseases to humans, so if you cannot get them out on your own you should contact the professionals. 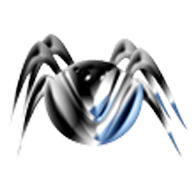 A local pest control company like 1st Choice Pest Solutions will know how to safely remove wildlife and pests from your home. 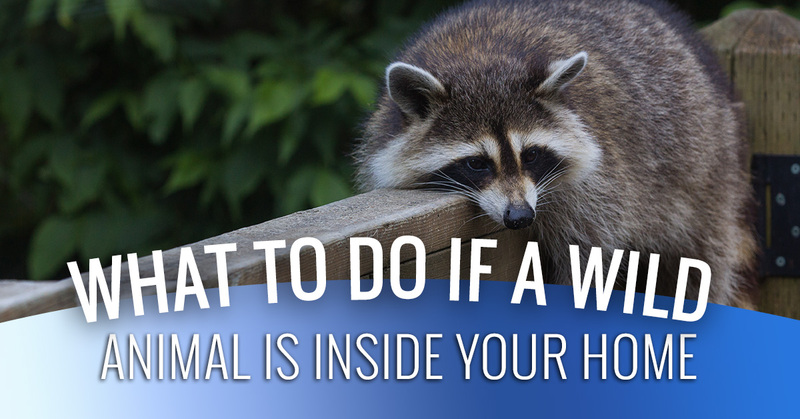 Once the wildlife invader has been removed from your home, it’s time to figure out how the animal got inside. Do a quick inspection of your home, looking for any entry points that may have allowed the wildlife creatures inside. It’s pretty easy to find where larger animals like a raccoon or porcupine gained entry. However, smaller critters, such as snakes, mice, and chipmunks can easily squeeze into tight spaces that you may not even notice. A pest control professional will be able to help you identify areas of risk throughout your home to reduce the chances of another occurrence taking place. For more insight, check out our recent post, Helpful Tips To Keep Insects And Pests Out Of Your Home. 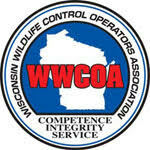 Do You need Pest Control in Eau Claire? 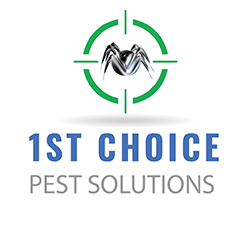 If you are in need of pest control company in Eau Claire, Wisconsin, contact the team at 1st Choice Pest Solutions for a free estimate.